After being engaged one of the first things most couples think about is where they’ll tie the knot. Will it be on the beach, in a church, or perhaps in a ballroom? To help sift through the abundance of options out there, use this guide to help you find your perfect wedding venue. 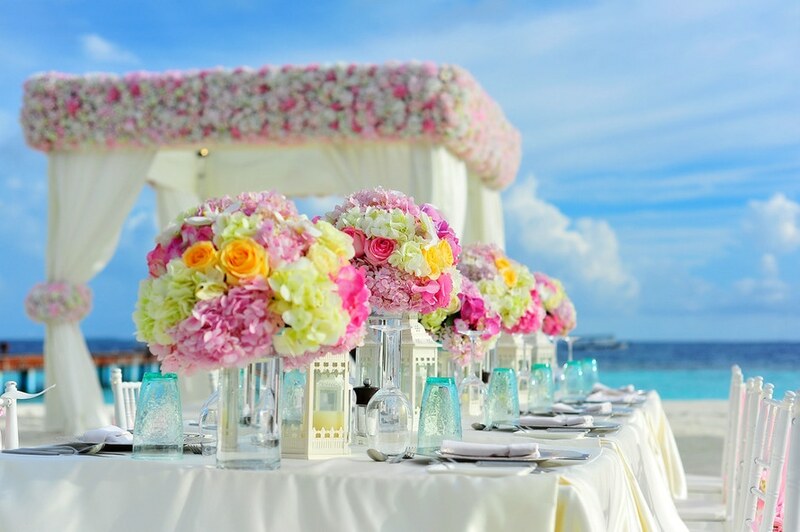 Some venues can accommodate several hundreds of guests while small unique wedding venues are likely to hold much less. Have a realistic number in mind when looking at different places and make sure to ask about required minimums at each one. 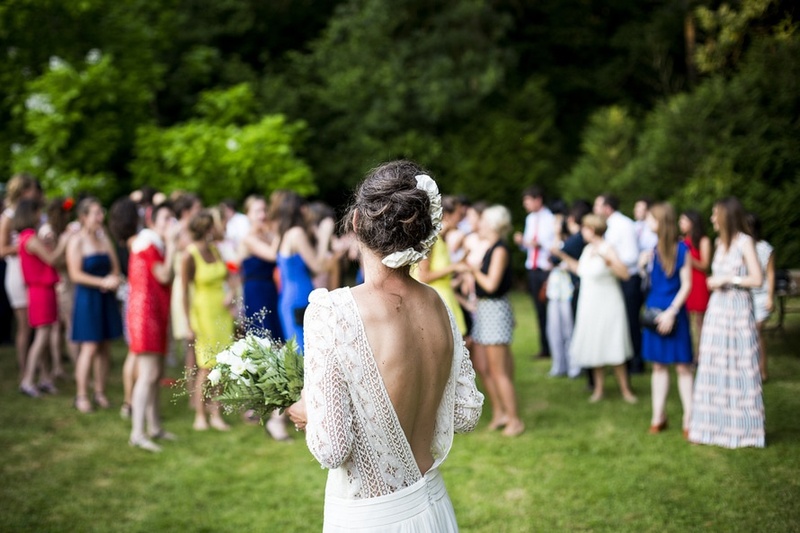 Finding a wedding venue can be fun, but don’t forget about your budget along the way. It’s essential to consider your budget before going to any place you like in person. There’s always room for negotiation on prices, but keep in mind you still may not be able to afford a venue that you fall in love with. There are more unique venues for weddings than ever before, so if you want something a bit unusual, you should be able to find it. From barn weddings to those right in front of the beach, there are endless options. However, don’t forget about your budget and party size when looking at these places. Often times they have requirements that are a bit different from traditional venues. Do you like rustic or modern? What type of dress do you see yourself wearing? Asking the venue questions is one of the most important things you can do before you sign any type of contract. How do they handle catering? Will there be a manager on site during your wedding? Can you bring in decorations? Do they have special requirements for religious ceremonies? Write down your questions and get the contact information for a manager in case you forget to ask something. View your favorite venues in person more than once so you can get a good idea of how much you like them. Believe it or not, wedding venues for hire can be booked years in advance. This is why it’s important to ask dates before you ever look at places in person. There are many tips that can teach you how to find a wedding venue, but hearing glowing reviews from couples who actually had their weddings there can give you peace of mind. They can tell you details about what didn’t work, what they loved, and whether or not they’d do it there all over again. This can help you out immensely and make finding your dream venue much easier. How will you and your guests get to the venue? 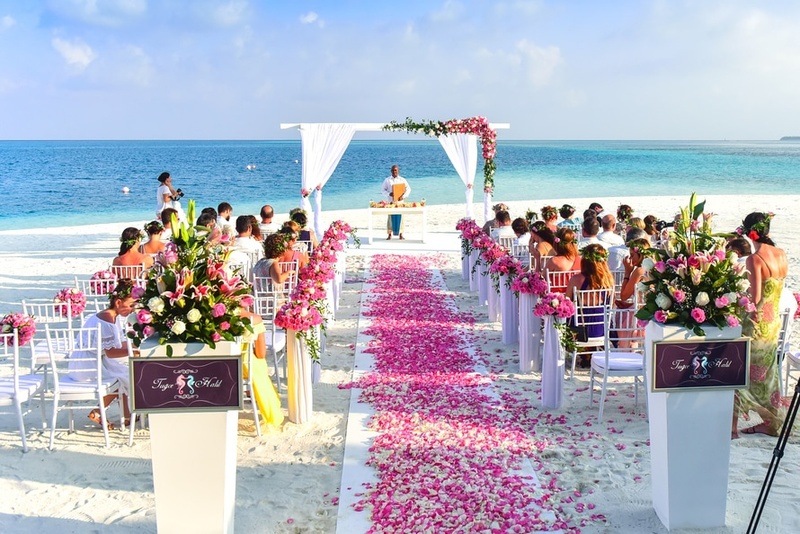 To accommodate everyone, you may want to hire buses that transport them from hotels or even golf carts that take them to your beach wedding. 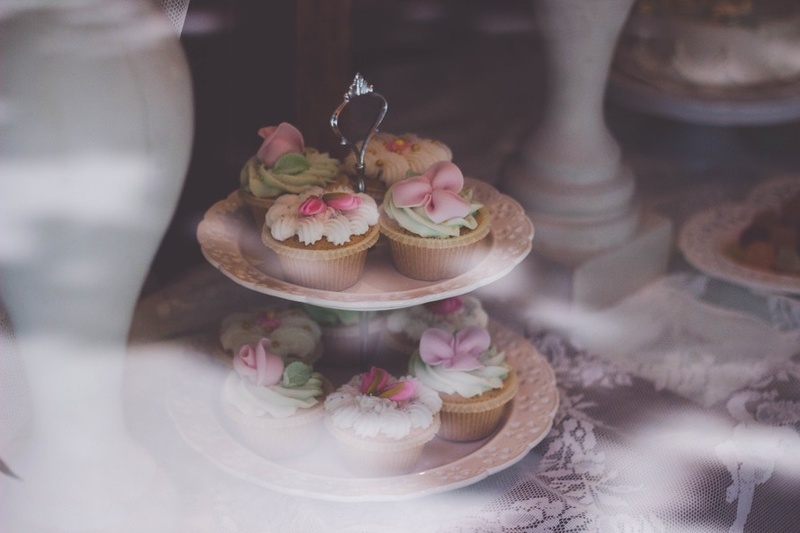 Food is an important part of your guests’ experience, so ask the venue if you can taste the food before you sign a contract. About the author: Yazi Jepson is a freelance content writer. Currently, she writes for Port Conference, a company that provides wedding venues for hire in Port Macquaries. Yazi loves writing anything about women and lifestyle. She spends her leisure time baking cookies, watching Netflix, and traveling whenever possible.